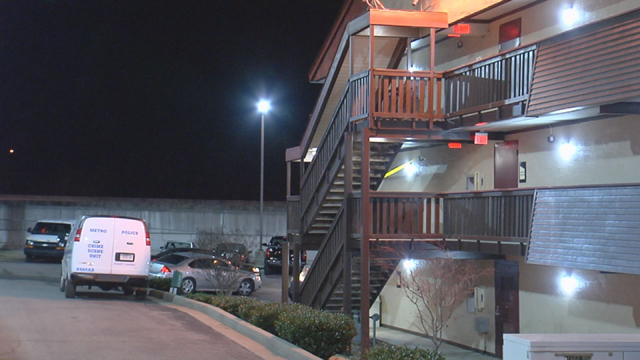 NASHVILLE, Tenn. (WKRN) - A man died from an accidental self-inflicted gunshot to the head at a motel near 100 Oaks Saturday night. 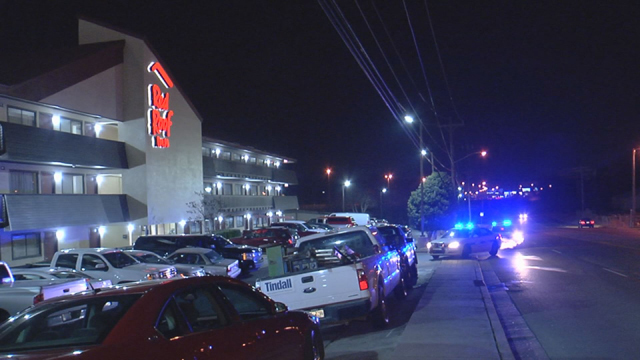 It happened at the Red Roof Inn on Sidco Drive at around 11 p.m.
Police told News 2 they were called to the scene and found the man shot in the head inside a room. The man was pronounced dead at the scene. Officers briefly detained multiple people for questioning. 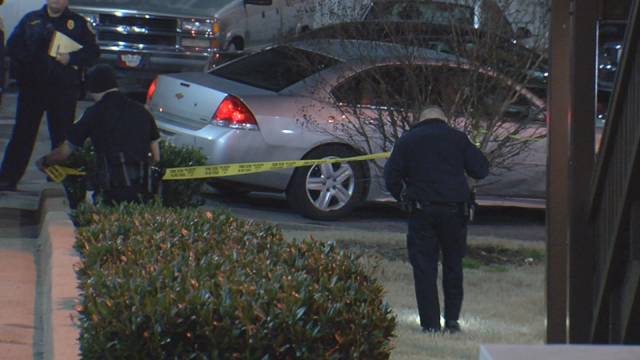 Police said the shooting has been ruled an "accidental" and "self-inflicted." 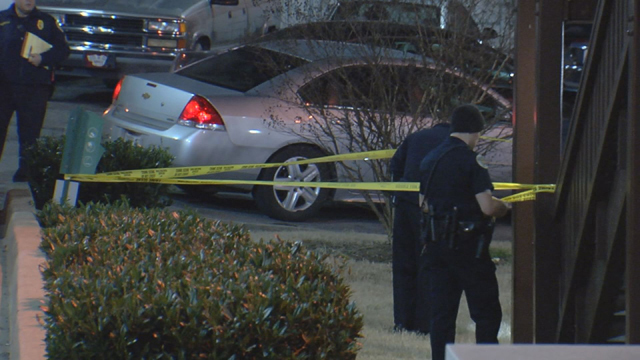 The victim is a white male according to police, but his identity was not immediately known. The Metro Nashville Police Department is expected to release his identity later on Sunday.